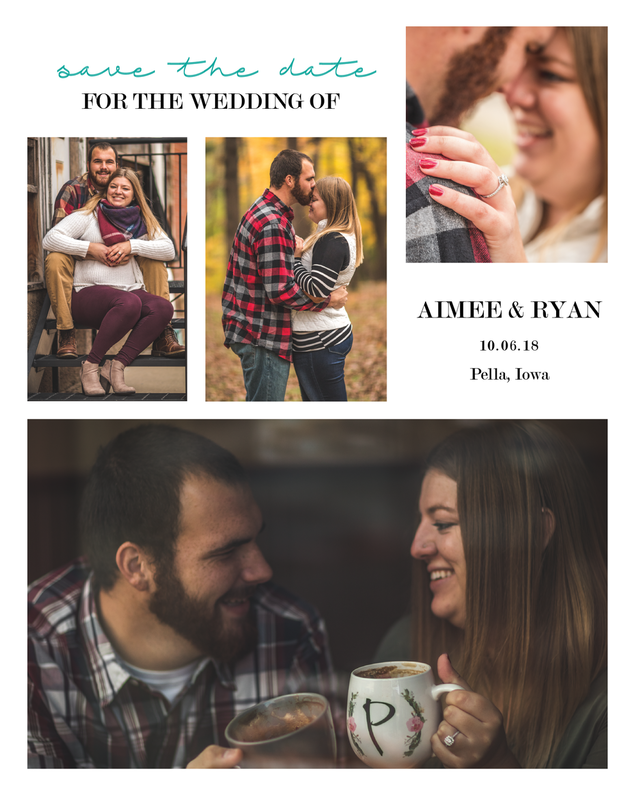 I have been working closely with Brew Coffee House in Pella, Iowa on rebranding. 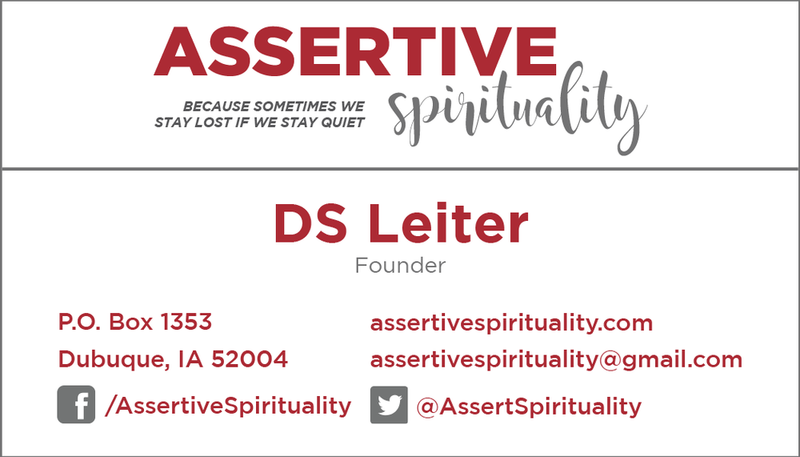 Starting with a new logo, and then moving on to rebranding their punch cards, gift certificates, bags of beans, and stickers for their cold cups. They also had me design a paper menu for their drinks. 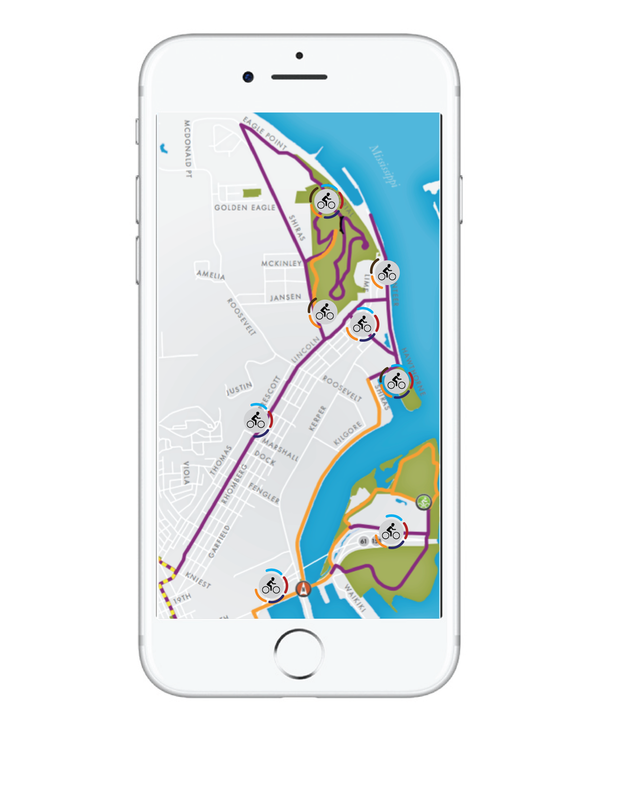 This is an app design mock for the Dubuque Bike Trails. In the Rebranding Design course I took, we learned how to take something that has already been created and to try to improve it if possible. The Dubuque Bike Trails only have maps on the trails and online. 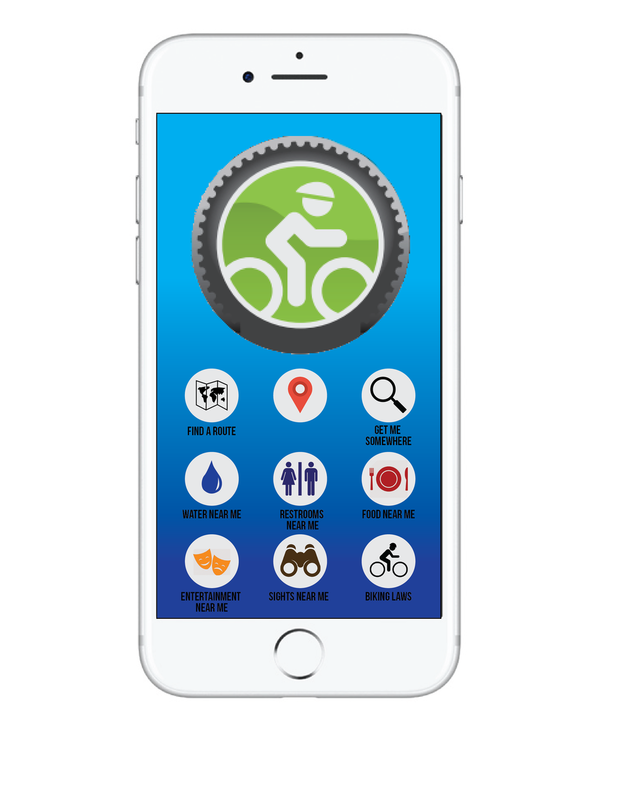 We thought that if there was an app, more people would use the trails because they could easily be accessed from their phones and they could see where important things are along the trails such as: water, restrooms, food, entertainment, and sights to see. 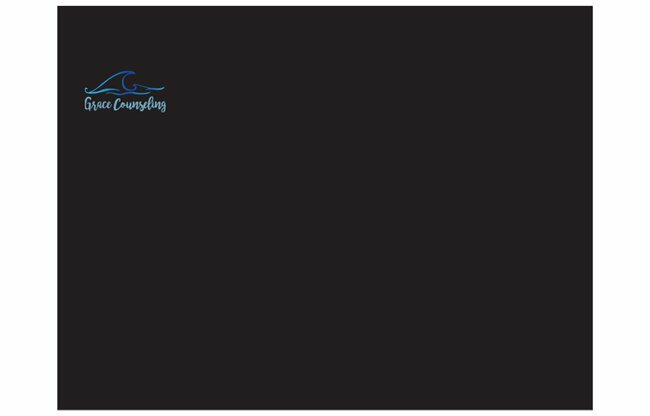 This website design was created for my Internet Marketing class. We had to find a local company who could use some help with their internet marketing. Our company was O'Brien's Own Gourmet Granola. 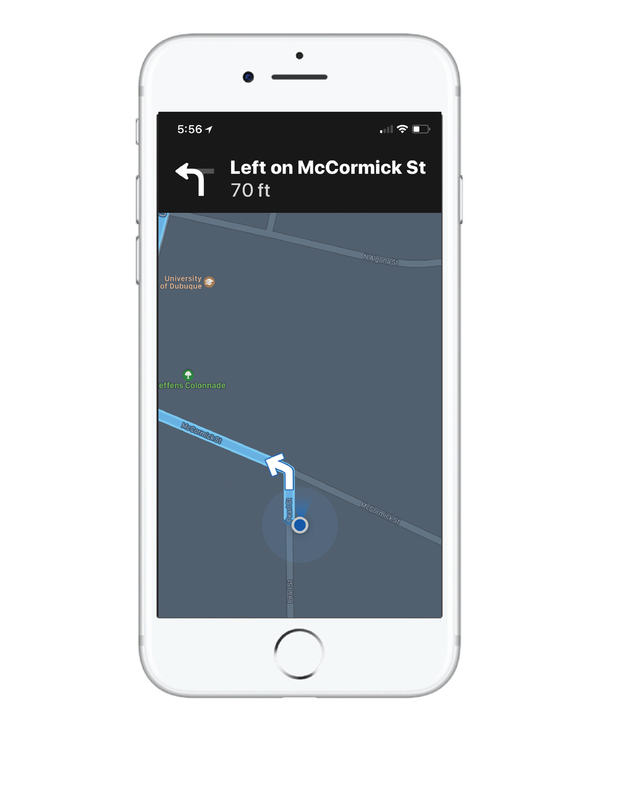 I created a new (mock) website for our final presentation to show how their website could be updated and made more user friendly. This design was created using Wix. These were designed for my Packaging Design class. We had to come up with a product to sell/market to children and to those who eat organic food. We had to design a package to market towards the children and another one to market towards the organic/healthy audience. Souper Simple is a concept I decided to run with for my Packaging Design class. The project was to teach us how to make labels for bottles or jars. Most of my classmates did liquid products because most labels are on bottles of soda, alcohol bottles, cold brew coffee containers, etc. I chose to go a different route and do soup mix in a jar. It was exciting and challenging to figure out how to include the contents of the jar, the ingredients still needed, directions to make the soup, and the overall front label on such a small jar and still have the soup mix showing so that the consumer can physically see what they're buying and that it's all there and then they simply have to boil water or chicken broth, maybe add some fresh ingredients or cooked meat, and then bam, it's done. Souper simple. 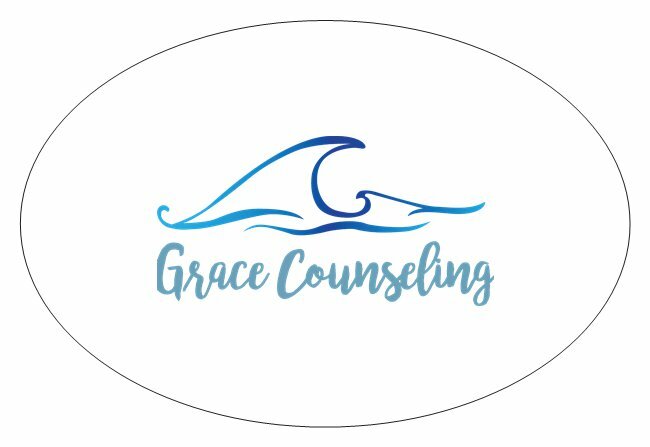 I created the logo for Grace Counseling, along with the business card design and the letterhead. 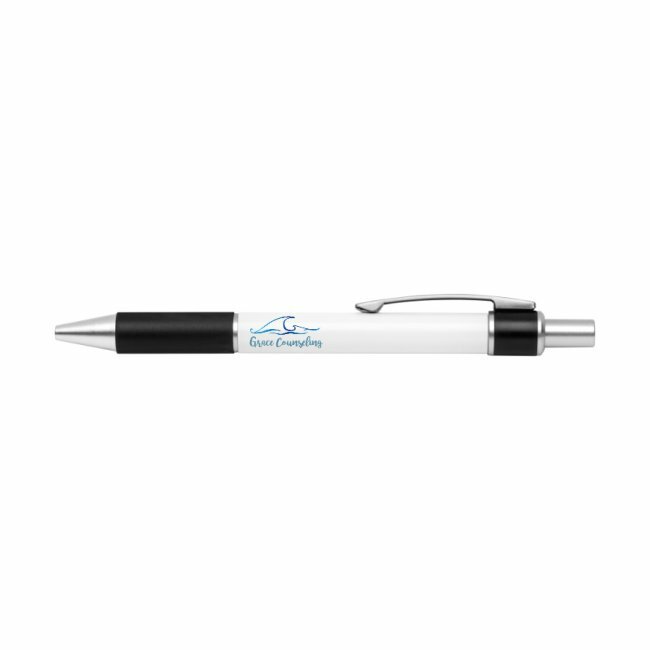 All other promotional items were created by using VistaPrint and uploading the logo. 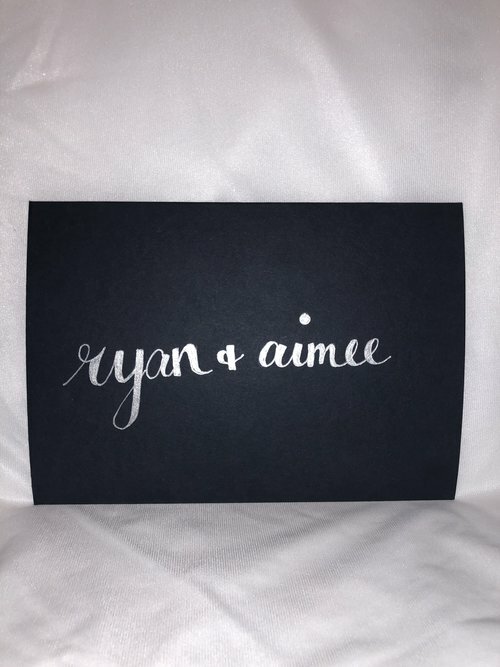 All of these wedding pieces were created for my wedding on October 6, 2018. 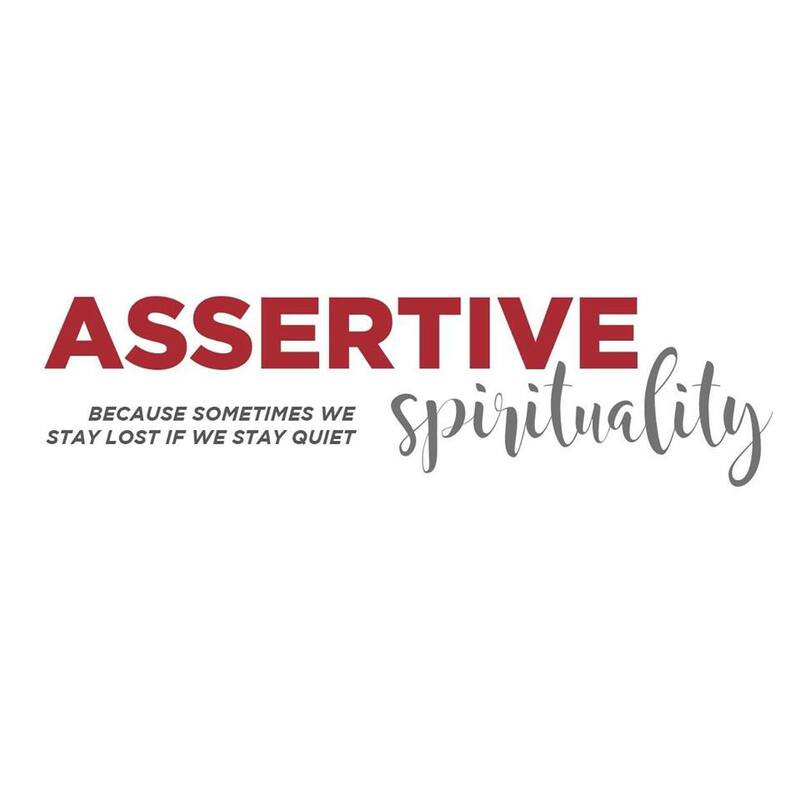 I created the logo for Assertive Spirituality, along with the business card design, table banner design, and social media collateral. 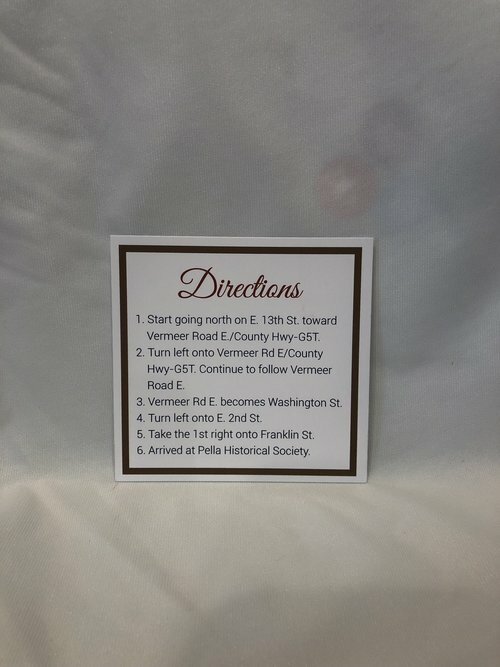 I created the invitations, along with some signage for a bridal shower.